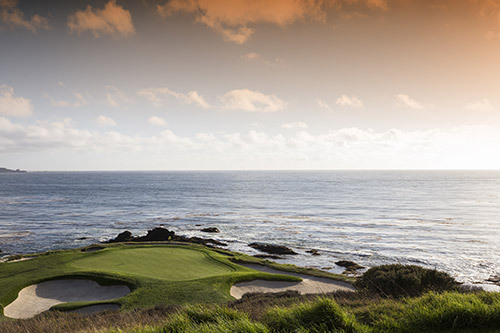 AT&T Pebble Beach Pro-Am golf tournament is a PGA Tour event held every year at Pebble Beach. Celebrities and golf fans flock to the Pro-Am each year, making it one of the premiere golf events in Southern California. If you need a car service to Pebble Beach, contact Main Event Limousine. Golf transportation is available to Pebble Beach and more! The Big Sur International Marathon has over 4,500 participants throughout their marathon, 5k, relay, and power walk events. Are you ready to run? However, save your energy for the race with a Main Event car service. Book your next limo to Big Sur Marathon with Main Event. 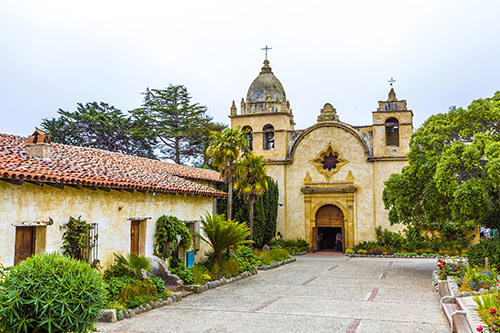 The Carmel Bach Festival located in Carmel-By-The-Sea and features the classical music of Johann Sebastian Bach. 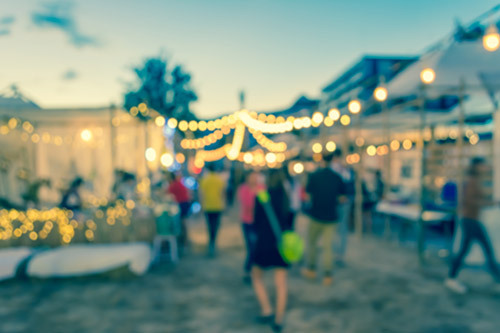 If you’re headed to the Bach Festival, ask us about car service availability in Carmel, CA. Main Event provides a variety of festival car services throughout Carmel and Monterey. Monterey Auto Week is one of the premiere automotive events in Southern California. Monterey Auto Week has everything from auto auctions to The Pebble Beach Concours d'Elegance. The Concours d'Elegance is a charity event held at Pebble Beach and features classic collections of collector automobiles. 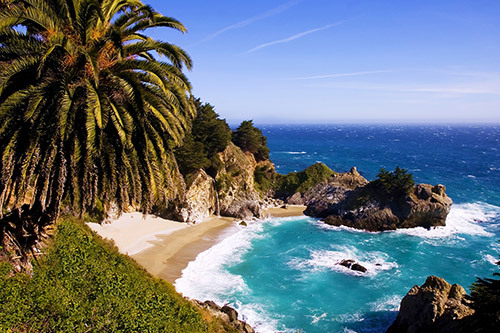 Book a car service to Monterey Auto Week with us! The Monterey Jazz Festival takes place every year at the Monterey County Fairgrounds. It’s one of the longest running jazz festivals in the U.S. Need a lift? Book a Monterey Jazz Festival limo service today! Main Event provides Monterery transportation to concerts, festivals, and more. The Pebble Beach Food & Wine Festival features some of the top chefs and wineries in California. 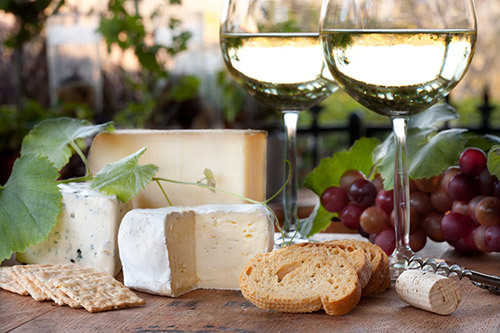 Get your palate ready and book a ride to the Pebble Beach Food & Wine with Main Event Limousine. Drive safe with a Food & Wine car service today! The Subaru Sea Otter Classic offers a variety of mountain bike events: cross country, downhill, and short track races to name a few. 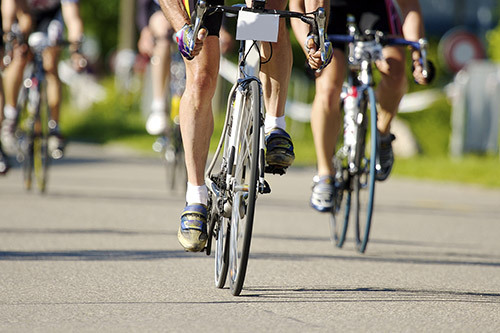 Book a car service to the Sea Otter Classic with us! Main Event provides car services to the Subaru Sea Otter Classic and other vents throughout Monterey.